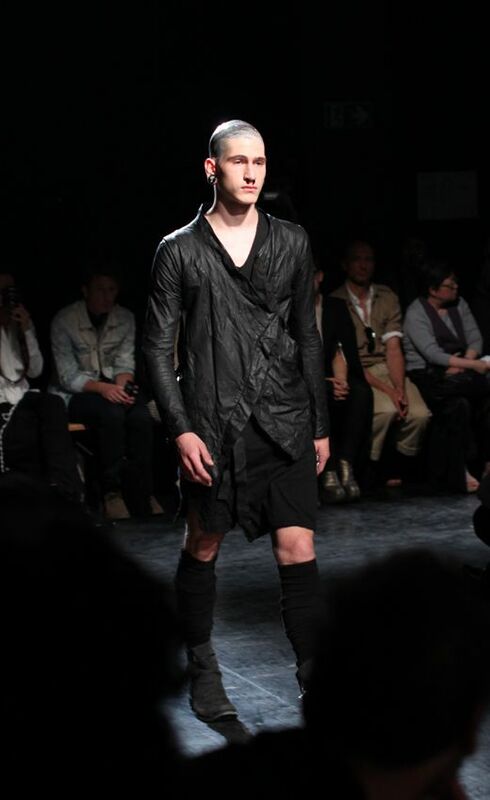 Paris men’s fashion week: Boris Bidjan Saberi S/S12 – Flux. This season Boris Bidjan Saberi takes us to a city of dust, as the earthy tones and long lean silhouettes make you instantly think of a desert warrior. 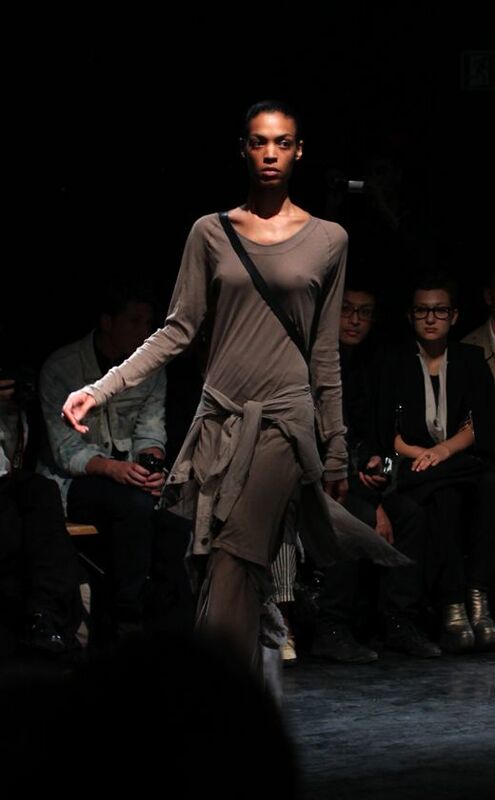 The collection consisted of lengthy tops, structured blazers, hoods, relaxed bottom parts and interesting shoe designs. All elements known to be part of Boris’ aesthetics. The color scheme was a perfect blend of black and various tones of brown, with a subtle hint of grey. 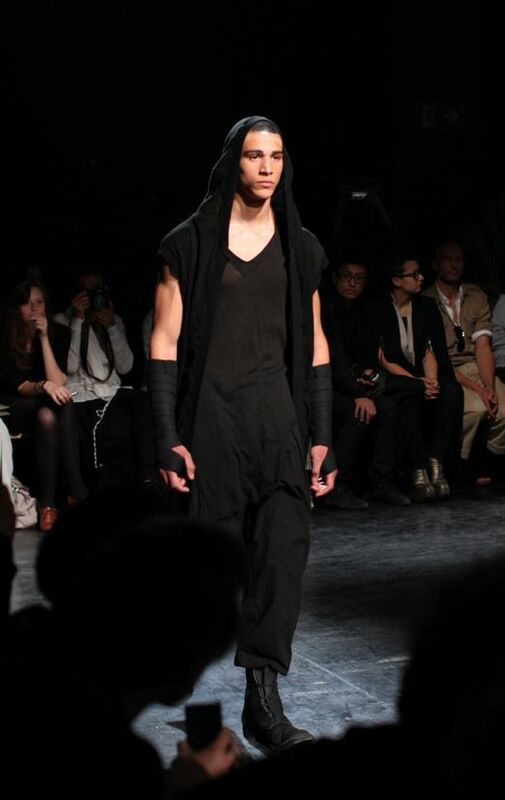 Overall a very cohesive and wearable collection with a few surprise elements from Boris Bidjan Saberi. 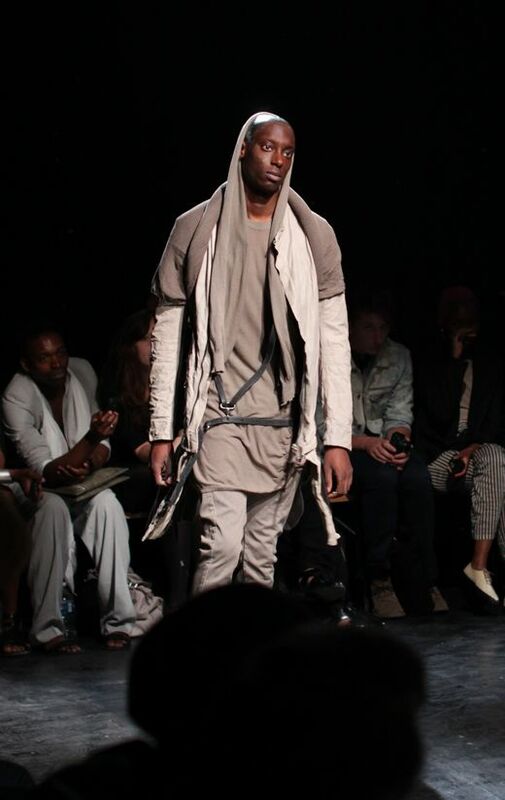 Quite interesting that Boris Bidjan Saberi had also added female look to his collection same year as Julius did.. 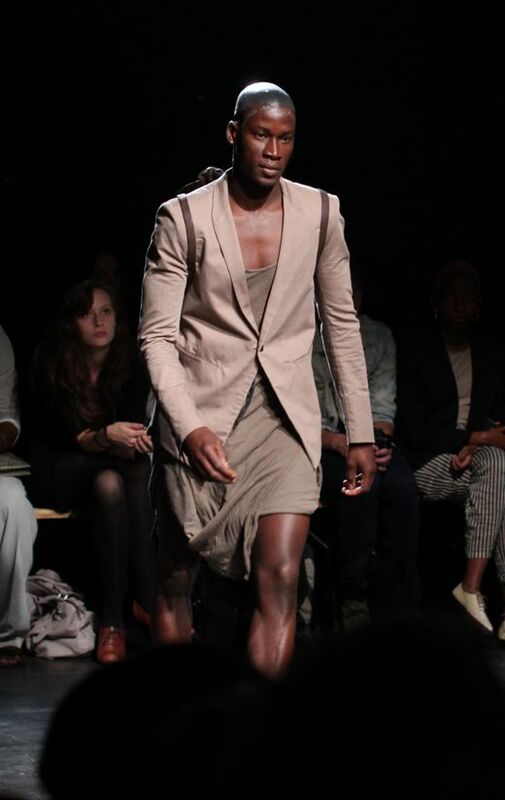 But anyways I think this collection was great and that footwear is just simply amazing.